Ren�e's CD "Verismo" wins a Grammy Award! 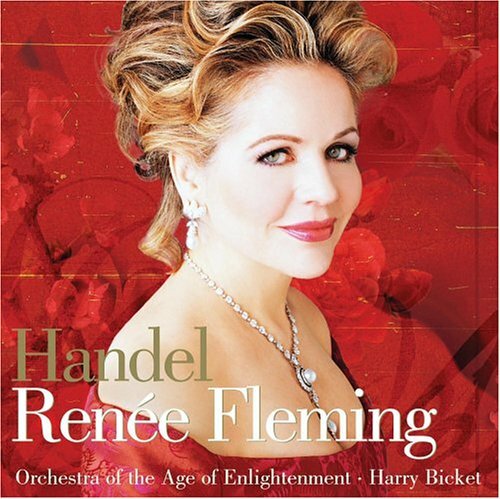 Ren�e Fleming's latest Decca solo album, "Verismo" has won the artist her third Grammy�. "Verismo" contains arias by Puccini and his contemporaries, with Marco Armiliato conducting the Coro e Orchestra Sinfonica di Milano Giuseppe Verdi, and superstar tenor Jonas Kaufmann joining Fleming for the ensemble "Bevo al tuo fresco sorriso" from La Rondine. The album was named "Best Classical Vocal Performance" at the internationally telecast awards ceremony in Los Angeles. America�s great soprano has called this familiar and unfamiliar repertoire, spanning the years between Catalani�s La Wally (1892) andTurandot (1926) "the highest expression of drama and passion". And her "Verismo" interpretations, "ennobled with cool classicism" (New York Times), have already attracted the widest critical acclaim. "The feeling throughout is generous and true," wrote the great authority on singing John Steane in Gramophone, while the BBC reviewer exclaimed, "the vocal delivery itself, despite all this drama is technically perfect, simply delivered and clearly defined...With this recording, Fleming has more than justified her diva status." The POLAR MUSIC PRIZE was presented on Tuesday August 26th for the seventeenth year in succession. 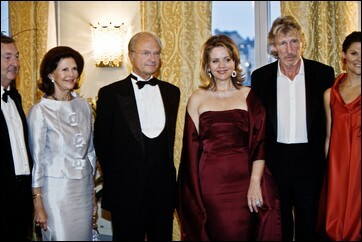 The laureates were the American soprano Ren�e Fleming and the British group Pink Floyd. Each recipient received a total amount of one million Swedish Crowns, which is equivalent to approximately USD 164.000 or EURO 106.000. 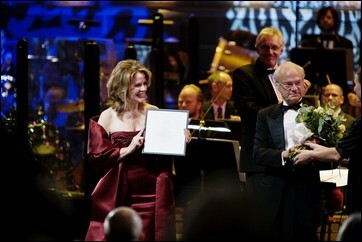 His Majesty the King of Sweden awarded the laureates which took place at the Stockholm Concert Hall. Represents from Pink Floyd were Roger Waters and Nick Mason. The subsequent banquet was held at the Grand Hotel�s Winter Garden. Her Majesty The Queen, Her Royal Highness Crown Princess Victoria, Prime minister Fredrik Reinfeldt attended the festivities together with many dignitaries and celebrities from the world of music, industry, showbusiness and media. The Polar Music Prize was founded in 1989 by the late Stig "Stikkan" Anderson, one of the true greats in the history of popular music. As the publisher, lyricist and manager of ABBA, he played a key role in their enormous success. Its name stems from Anderson's legendary record label, Polar Records. The Polar Music Prize is one of the most prestigious and unique music prizes in the world, crossing over musical boundaries and awarded to individuals, groups and institutions in recognition of exceptional achievements. Ren�e was nominated for two Grammy Awards in the Classical Field, both for her recent album "HOMAGE: The Age of the Diva". 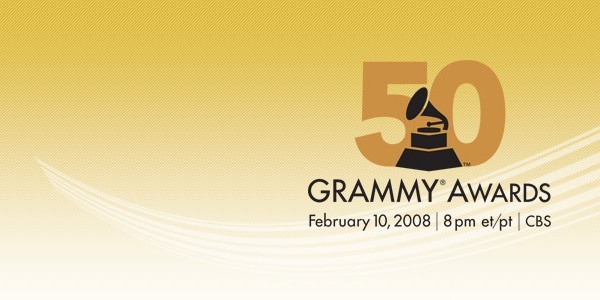 Ren�e was personally nominated for the Best Classical Vocal Performance Grammy Award. Other nominees in this category included Rolando Villaz�n (for Gitano - Zarzuela Arias), Lorraine Hunt Lieberson (for Lorraine Hunt Lieberson Sings Peter Lieberson: Neruda Songs), Anna Netrebko (for Russian Album), and Sarah Connolly (for Sea Pictures, Op. 37). The award went to Lorraine Hunt Lieberson. The album itself was also nominated for the Best Classical Album Grammy Award. Other nominees in this category included Cherubini: Missa Solemnis In E (Riccardo Muti, conductor; Wilhelm Meister, producer), Grechaninov: Passion Week (Charles Bruffy, conductor; Blanton Alspaugh, producer, Lorraine Hunt Lieberson Sings Peter Lieberson: Neruda Songs (Lorraine Hunt Lieberson; Dirk Sobotka, producer), and Tower: Made In America (Leonard Slatkin, conductor; Tim Handley, producer). This award went to Tower: Made In America. 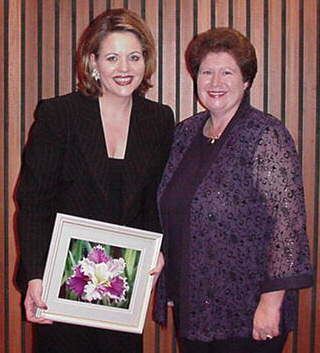 On Sunday, 13 November 2005, the renowned American soprano, Ren�e Fleming, performed a selection of the world�s best-loved sacred songs and arias in front of a packed audience in Mainz�s beautiful Romanesque Cathedral. Accompanying her were the Cathedral�s choir and the celebrated Deustche Kammerphilharmonie Bremen, under the lively direction of Trevor Pinnock. 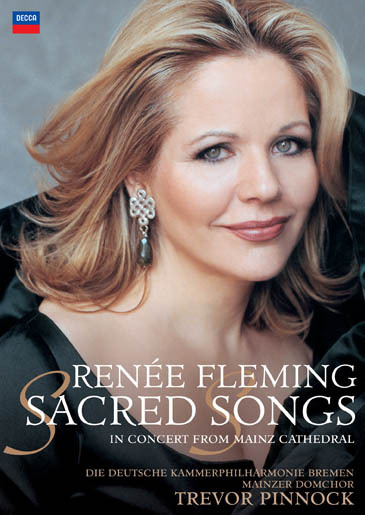 The concert was inspired by the success of Ren�e Fleming�s Sacred Songs CD, and was staged by ZDF and PBS (USA), for broadcast this Christmas and Christmas 2006. In addition to performings arias and songs from her album, Ren�e also gives special bonus performances of two Christmas favourites: The Holly and the Ivy from the atmospheric Cathedral cloisters, and Silent Night in front of the traditional crib in Mainz town square. The disc features both CD-quality stereo and a DTS 5.1 surround sound, as well as many extra items, including Ren�e�s promo video of Schubert�s Ave Maria, photo galleries of both Ren�e and Mainz Cathedral and City, as well as trailers and the Decca/Philips DVD showreel. 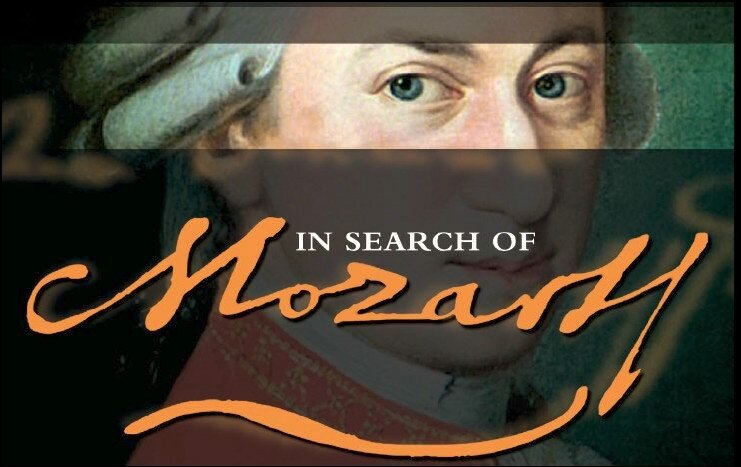 Ren�e stars in a new film "In Search of Mozart"
To mark the 250th anniversary of Mozart�s birth in January 2006, IN SEARCH OF MOZART is the first ever major feature-length documentary on Mozart�s life. Produced in association with the world�s leading orchestras, opera houses and musicians� told through a 25,000 mile journey along every route Mozart followed�IN SEARCH OF MOZART is a detective story that travels to the heart of old Europe� and the heart of genius itself. The film features Ren�e talking about her passion for Mozart and we also get to see excerpts of her fantastic performances in 'The Marriage of Figaro'. The film is narrated by Juliet Stevenson and in addition to Renee's appearances, there are over 70 of the world's most significant artists - including Magdalena Ko�en�, Lang Lang, Angelika Kirchschlager, Louis Langr�e, Julian Rachlin, Roger Norrington, Imogen Cooper, �kampa Quartet, Orchestra of the 18th Century, the Salzburg Camerata� and many others. You can read a short interview with Ren�e talking about the film here. Click here to watch a 1-minute trailer for the film. 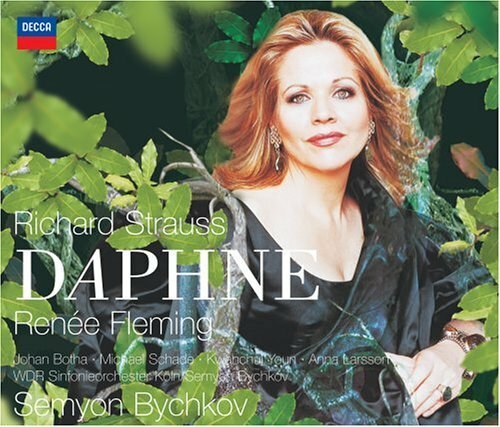 Celebrated for her glorious interpretations of the great soprano roles of Richard Strauss, Ren�e Fleming leads an international cast in this eagerly awaited new recording of Strauss' gorgeously lyrical mythical opera Daphne. The performance is conducted by Strauss specialist Semyon Bychkov who conducted the work at the Vienna State Opera in 2004 to great critical acclaim. This is a very significant addition to the Strauss discography and will be a must have recording for all opera collectors, many of whom won't have a recording of this wonderful opera. Ren�e is pleased to support the latest literacy campaign. Get Caught Reading is a US national campaign sponsored by the Association of American Publishers (AAP) and Magazine Publishers of America (AMP) to promote the joys of reading and to encourage people of all ages to enjoy books and magazines. Copyright �2005 Association of American Publishers. All rights reserved. Click here to listen to Ren�e's recent interview on NPR. In The Inner Voice, Ren�e shares what she has learned from her experience as an inspiration for those contemplating a career in the arts. From struggling to get a career under way to dealing with her own personal doubts, Ren�e is wonderfully candid and articulate about her art�especially the little discussed heart-throat-mind connection�and childhood influences, formal education, mentors, preparation, and mental and physical discipline. Here is a look at the real life of an artist today, a life confronted by the loneliness of touring, the need for resilience, the desire for creativity in the face of overwhelming commercial pressures, coping with business issues, and, most important, balancing personal and professional fulfillment. The Inner Voice adds its distinctive voice to works such as Eudora Welty�s One Writer�s Beginnings and Uta Hagen�s Respect for Acting, teaching by example and the hard-won human lessons all artists must learn. It will be eagerly awaited not only by her legion of fans, but will also be required reading for anyone contemplating a career in the arts. You can check out the book's table of contents here, or read an excerpt here. Click here to read Ren�e's exclusive interview with Amazon.com about her new book. A Feast of Great Handel Arias from "The World�s Most Beautiful Voice"
On September 14th, Decca will release Ren�e Fleming�s album of both well-known and rarely-heard Handel arias. Ms. Fleming can be credited for bringing increased visibility to Handel�s operas on the stages of American opera houses through her breathtaking performances of the baroque composer�s stage works. 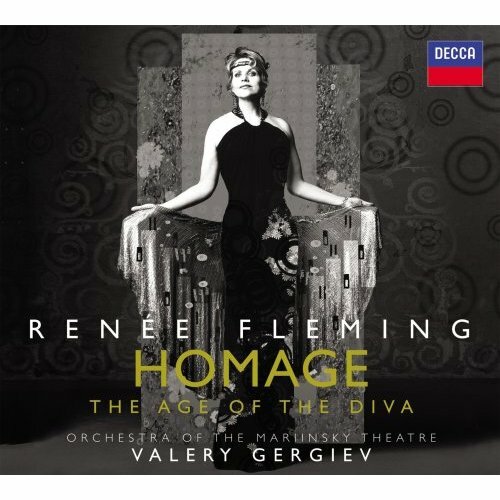 Fleming�s latest Decca recording features a sumptuous collection of glorious arias � in Italian and English � from Handel�s operas and oratorios. The disc is filled with selections that showcase the strength and suppleness of Fleming�s voice as well as the depth of her musical gifts. The album is released in time for Ren�e Fleming�s debut in the title role of Handel�s Rodelinda in a new production at the Metropolitan Opera New York in December 2004. 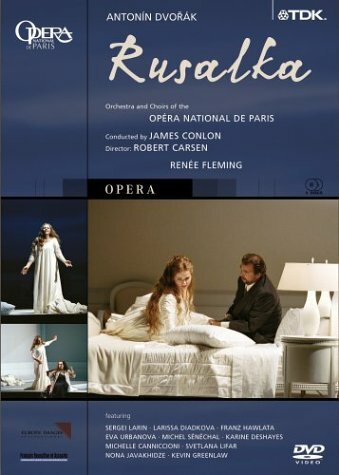 The listener gets a preview of the production in an outstandingly beautiful aria from the opera included in the present recording. The Decca recording was made with the Orchestra of the Age of Enlightenment conducted by English Handel specialist Harry Bicket - who recently conducted the Glyndebourne festival performances of Rodelinda, and who will conduct the performances at the Met in December. On July 27th, Ren�e Fleming headlined a gala concert at the Hollywood Bowl where she wowed the likes of Jack Nicholson, Benicio del Toro, Warren Beatty and Annette Bening (who found Fleming's performance "uplifting�). This fall, Ms. Fleming begins one of her biggest seasons with appearances at the most important opening night concerts of the year including Carnegie Hall, San Francisco Opera and the Philadelphia Orchestra. 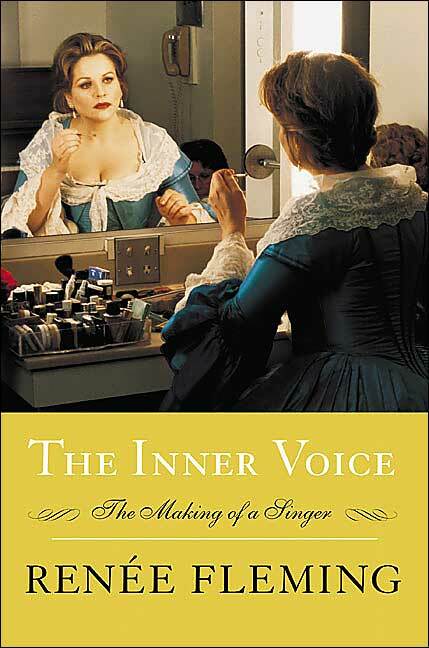 Then, on November 8th, publishers Viking Penguin will release The Inner Voice: The Making of a Singer authored by Ms. Fleming. The book is the story of her artistic development and the �autobiography� of her voice. In it, she offers a unique and privileged look at the making of a singer. 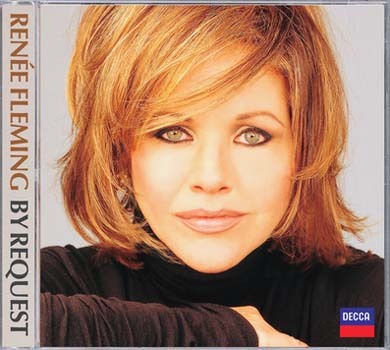 In January of 2005, Ren�e Fleming kicks off a twelve-city recital tour, including repertoire from this album. Ren�e is thrilled to be invited to feature in the American Library Association's fall campaign. The Poster is based on the theme of Anthology of Hans Christian Anderson's Fairy Tales, and will be featured in the ALA's Fall 2004 Catalog. The proceeds from the Poster will support the programs of the American Library Association. Copyright �2005 American Library Association. All rights reserved. Photographed by Kimberly Butler on the set of Rusalka on the stage of the Metropolitan Opera House. Courtesy of the Metropolitan Opera. Poster design by Distillery Design Studio. Ren�e was recently awarded the 2004 Classical BRIT Award for Outstanding Contribution to Music. This is her 2nd Classical BRIT Award - she had won the award for the 1st time in 2003 in the Female Artist of the Year category. Coincidently, Ren�e was also one of the performers at the Awards ceremony, which took place at the Royal Albert Hall in London. She performed twice during the evening - a solo performance of Puccini's O mio babbino caro, and the closing duet of the ceremony with Bryn Terfel of Gershwin's Bess You Is My Woman Now. The Online Study Poll has now been closed - We Thank all of you who participated in our Study. You can still view the Online Study Poll Results here. Ren�e has recorded 2 songs for the Soundtrack of the film "The Lord of the Rings: The Return of the King" titled "Twilight and Shadow" and "The End of All Things". 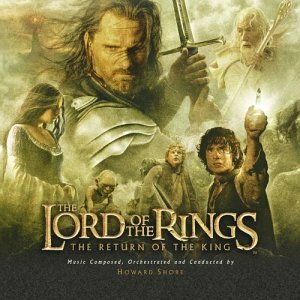 The film's beautiful score was composed by Howard Shore, who has recently won an Academy Award for it in the Best Original Musical Score category. You can read about the nomination here, and you can check out Howard's acceptance speech here, where he also mentions Ren�e. Among the total of the 11 Oscar awards that the film won at this year's ceremony, was also the award for the Best Song which was won by Annie Lennox, Fran Walsh and Howard Shore. Click here to read the details of the nomination, and check out their acceptance speech here. 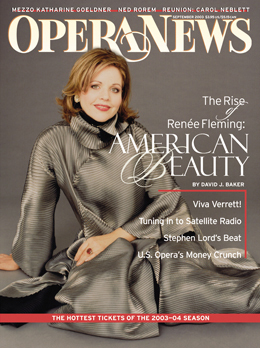 Click the image above to see a special feature about Ren�e's latest album, including an interview with her, photos and music clips from the new album, and an exclusive webcast of a gala concert performance featuring Ren�e and the Dallas Symphony Orchestra conducted by Music Director Andrew Litto, which was recorded live on September 6th, 2003. "By Request" is the new 'must have' collection, featuring all the most popular recordings from the world's favourite soprano... together with glorious new tracks! Featured here are recordings from Ren�e's outstanding Decca discography, as well new, specially recorded bonus tracks. The new recordings include the closing scene of Act 1 of Verdi's La Traviata - a role that Ren�e Fleming sang for the first time, to enormous critical acclaim, in Houston, Texas earlier this year. Violetta's great scene, which closes Act 1, is one of the most brilliant in all opera and is regarded as a showcase for all great sopranos. 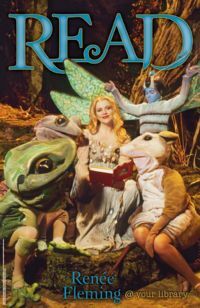 Renee will sing the role again (this time under the baton of Valery Gergiev) to open the 2003-4 season at the Metropolitan Opera House, New York in September 2003. As an interesting aside, the off-stage voice of Alfredo, which punctuates the scene, is sung on this new recording by Decca's recently signed Maltese tenor Joseph Calleja (who will record his first solo album for release in Spring 2004). Another newly recorded track featured on this album is Richard Strauss' orchestral song Cacilie. Ren�e Fleming is possibly the outstanding Strauss interpreter of our time and this glorious song is one of her personal 'calling cards', often given as a hugely popular encore. Also, Ren�e is set to appear on two of the most prestigious US TV shows. Look out for her on the "Today Show" (interview & performance - Wednesday, September 24) and the "Late Show with David Letterman" (interview & performance - Tuesday, October 7). OPERA NEWS September 2003 cover � copyright 2005 The Metropolitan Opera Guild, Inc.
"While you're standing in the grocery line holding Spam instead of foie gras for a few years ponder the following: Those of you who perform - musicians and dancers - will have by now practiced perhaps 3,000 hours a year, times 15 years, which equals 45,000 hours. Which means collectively that you as a group will have practiced 11 million hours. Challenge the idea that the arts are for a select few - teach, make more people love what you love, and help them to understand why you dedicated those 11 million hours in the first place." Ren�e has just won the 2003 Classical BRIT Award in the Female Artist of the Year category. She had been nominated in the same category in 2001 too, but that year the award was given to Angela Gheorghiu. So far, it seems to have been a pretty "rewarding" year for Ren�e! Ren�e has just won the Best Classical Vocal Performance Grammy® Award in the Classical Field, for her beautiful recording Bel Canto. Other nominees in this category included mezzo-soprano Anne Sofie von Otter (for Chaminade: M�lodies - Mots D'Amour), soprano Christine Sch�fer (for Boulez: Pli Selon Pli), mezzo-soprano Vivica Genaux (for Arias For Farinelli) and soprano Susan Narucki (for Carter: Tempo E Tempi). Furthermore, the Bel Canto album was itself nominated for the Best Classical Album Grammy® Award in the Classical Field - the album also features the Orchestra of St. Luke's conducted by Patrick Summers. This honor was bestowed upon the album "Vaughan Williams: A Sea Symphony" (Robert Spano conducting the Atlanta Symphony Orchestra, Norman Mackenzie directing the Atlanta Symphony Orchestra Chorus, soprano Christine Goerke & baritone Brett Polegato). Other albums nominated in this category were "Beethoven: String Quartets" (The Tak�cs Quartet), "Mahler: Symphony No. 6" (Michael Tilson Thomas conducting the San Francisco Symphony) and "P�rt: Orient & Occident" (T�nu Kaljuste conducting the Swedish Radio Symphony Orchestra & Chorus). 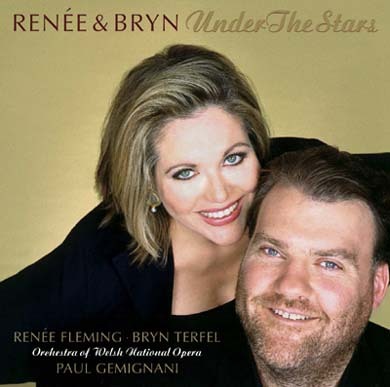 Speaking of Grammy® Awards, in 1999 Ren�e was awarded her first Grammy® in the Best Classical Vocal Performance category for her recording The Beautiful Voice (a collection of favorite songs and arias). Her other recordings have received several Grammy® nominations as well: Signatures (opera scenes) with Sir Georg Solti conducting the London Symphony Orchestra, Mozart's Don Giovanni also with Sir Georg Solti conducting the London Symphony Orchestra, and Visions of Love (her 1996 collection of Mozart arias) with the Orchestra of St. Luke's conducted by Sir Charles Mackerras. 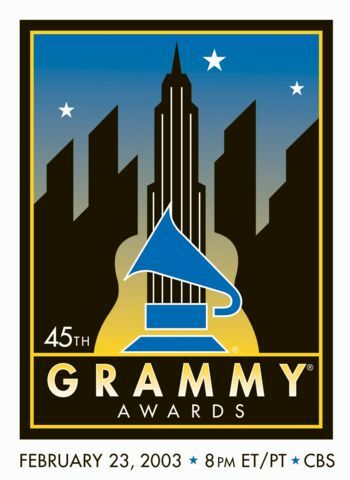 We, renee-fleming.com, have been granted permission for restricted use of the 45th Annual GRAMMY Awards telecast logo by the Recording Academy. 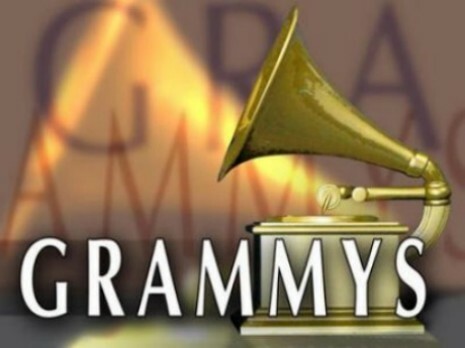 We are not, however, an official sponsor of the 45th Annual GRAMMY Awards or any activities surrounding the event, nor are we affiliated with the Recording Academy or any of the activities surrounding the organization or its affiliates. "This website was set up to provide you with information regarding my schedule and to give you a means of contacting me. I supported its creation because you and Prashant Sehgal, the Webmaster, have all been so wonderfully generous, not realizing the great benefit it would be to me. Periodically, when I have a little time, I am able to read your comments and notes. I have honestly been very touched by the outpouring of support from so many of you who have been kind enough to write in." "Recently I finished a tour of Asia and Australia, and hearing from a whole new corner of the world has been a terrific boost to me. My schedule is often grueling, with all the travel, the press interviews, the rehearsals and performances. Your comments and enthusiasm for my work, make it all worth while. You give me the motivation I need to look forward to each and every tour." "I am always particularly happy to hear from young singers. I wish I could help each and every one of you on your road to your successes. I also enjoy hearing from young composers, as I passionately believe in the creative force that motivates a composer, although unfortunately my schedule is so impossibly concentrated that I rarely have the opportunity to look at new music, and even more rarely, a chance to add it to my repertoire." 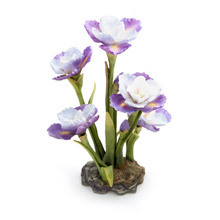 "Thank you for your interest in this site and in my work. I hope the site gives you the information you sought and thank you from the bottom of my heart for your overwhelmingly kind support." 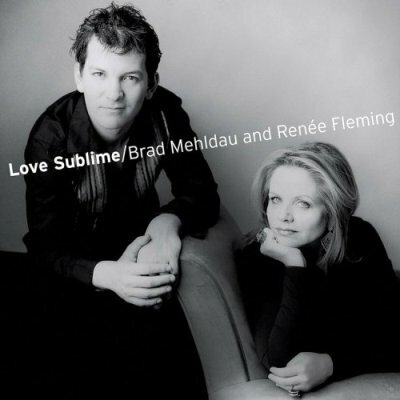 "Gorgeous" is the word for Ren�e Fleming's new disc ... The vocal beauty is underscored by Ms. Fleming's vivid sense of drama. "Bel canto presents the singer with truly, the ultimate challenge. This repertoire represents fascinating examples of a rich and varied tradition that dominated opera from its beginnings until 1900. It has also tested many of the greatest singers in history; our equivalent of a high wire act with risks at every turn. This recording represents my own homage to the inspiration I continually receive from these artists and from this dazzling repertoire." 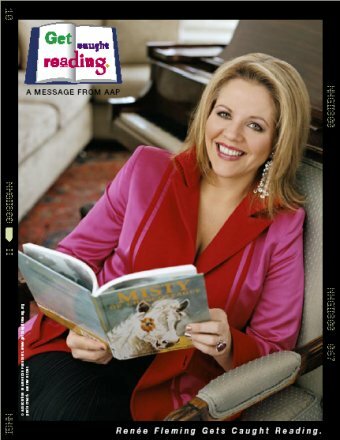 renee-fleming.com celebrates its 1st Anniversary !!! We thank all of our visitors for their support and appreciation. Ren�e Fleming has been honored by the Republic of France with the rank of Commandeur de l'Ordre des Arts et des Lettres in a ceremony presided over by France's Minister of Culture, at the Palais Royal in Paris. Ren�e said of receiving the commendation, "I am honored to receive this extraordinary distinction, especially since I consider Paris my second home. My sincerest thanks to the French government for bestowing upon me this very special award. I love singing the French repertoire, and in particular, it has been my distinct pleasure to be able to return the beautiful music of Massenet to the forefront. I feel particularly fortunate that I have been and continue to be so warmly embraced by the French public. I have always held the French culture in high regard, and I must thank my mother for this, for in naming me Ren�e my awareness and love of France and its culture started at birth." The Order of Arts and Letters (Ordre des Arts et des Lettres) was established in 1957 by the Republic of France to recognize eminent writers and artists who have made an important contribution to furthering the arts in France and throughout the world. 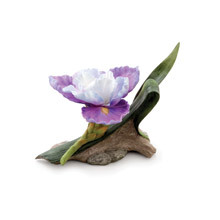 Ren�e Fleming has been immortalized in bloom with the announcement that an iris will be hybridized and named in her honor. 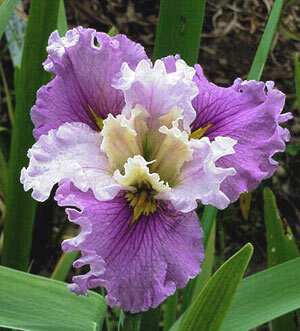 The iris was registered with the American Iris Society in 2001 for introduction in May 2004 at Pacific Flora, an international horticulture exhibition in Hamamatsu, Japan. The introduction in the USA will follow in June 2004 in Rochester, NY. INTERNATIONAL RECORD REVIEW February 2002 cover � copyright 2002 International Record Review Ltd.
OPERA NEWS December 2001 cover � copyright 2001 The Metropolitan Opera Guild, Inc.
Ren�e Fleming was chosen as everybody's 2nd Favorite Vocalist in the WQXR-FM's 2001-2002 Classical Countdown contest, being placed right after Pl�cido Domingo, and right before Luciano Pavarotti. Press either of the "Alt" keys on your keyboard, and keep it pressed down ..
Now release the "Alt" key !!! And that's it - you will see an '�' (without the quotes, of course) where the cursor is placed. To get a Capital e-acute (�), type in 144 instead of 130 in the second step above. Type 'e' to obtain an '�', or 'E' to obtain an '�'.